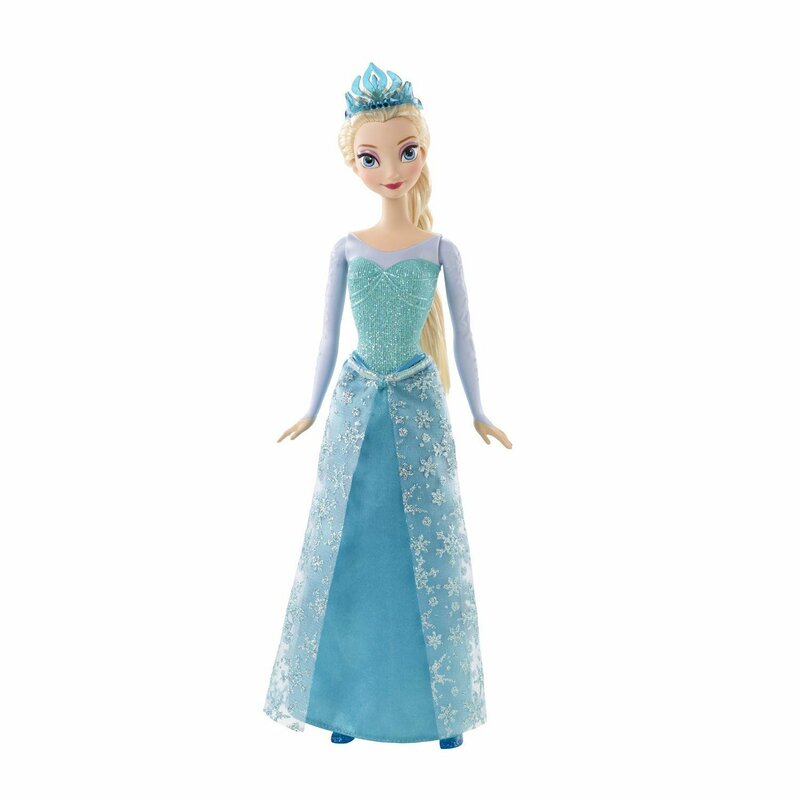 Check out this Disney Frozen Sparkle Princess Elsa Doll deal at Amazon. Limited time. Amazon Lightning deal. List price is $12.99. Deal price is $9.69. 25% off. Like the song says: If you want it, here it is, come and get it. There’s a big sale on these ear buds. How big? 85%. Amazon Lightning Deal, meaning it’ll end soon. 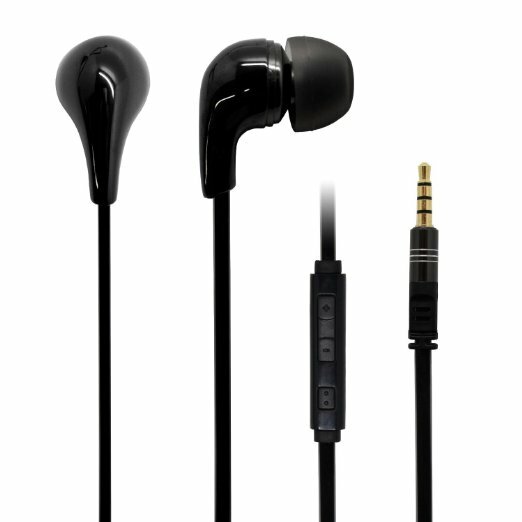 Caveat Buyor: I have NO IDEA if these ear buds are any good. They are, however, inexpensive, at least until the deal ends. 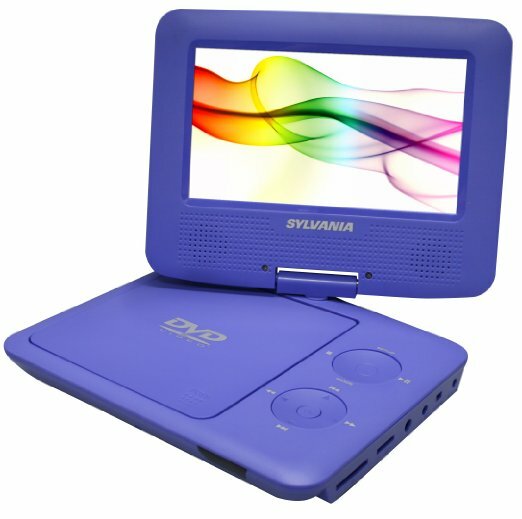 Nice deal from Amazon on this portable DVD player that also has an SD card reader. Plus it’s purple. Limited time offer, caveat buyor, etc. As I write this it’s $39.99, regular price is $69.99. Good for the kids on a long car trip. Check it out. Link below. And here. 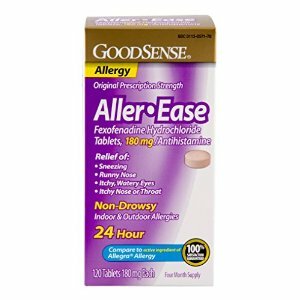 DaddyDeal on GoodSense Aller-Ease Tablets, 120 Count bottle for $27.74. Regular price is $36.99. At the regular price of $36.99, this bottle of 120 tablets costs $0.31 per tablet. At the DEAL price of $27.74, the same bottle of 120 tablets costs $0.23 per tablet. Who says this isn’t the DaddyTips age of copying someone else’s work? It’s also a 25% discount. So if you happen to use these particular allergy tablets, you may want to buy them, and quickly, because it’s an Amazon Lightning Deal, which means it will expire soon. Caveat buyor. 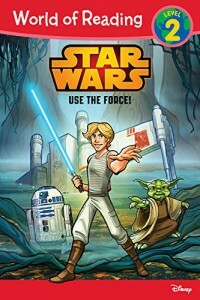 Here’s an Amazon Lightning Deal on a Star Wars book. $3.39 for a limited time. iPhone 6 case Amazon Lightning Deal for ya. $11.19. Regular price is $13.99, list price is $49.99 (which would be way too high, unless this case also gives foot massages and makes dinner). We have not used this case. Heck, we don’t even have an iPhone. But lots of people do! And we like to be helpful by passing along these DaddyDeals when we find them. Time is limited, so if you want it, buy it. I’m going to leave in all of the descriptive text Amazon provides because, well, why not. 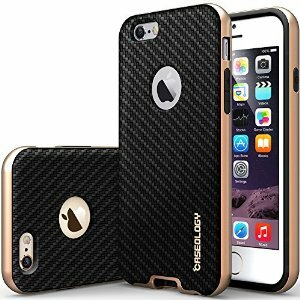 Amazon.com: iPhone 6 Case, Caseology [Bumper Frame] Apple iPhone 6 (4.7″ inch) Case [Carbon Fiber Black] Slim Fit Skin Cover [Shock Absorbent] TPU Bumper iPhone 6 Case [Made in Korea] (for Apple iPhone 6 Verizon, AT&T Sprint, T-mobile, Unlocked): Cell Phones & Accessories.